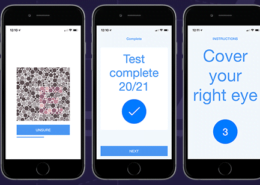 Our expertise in healthcare app design enables us to alongside you to map out your mobile health strategy, design & code your app, build a prototype and connect it to a smart medical device, if required. 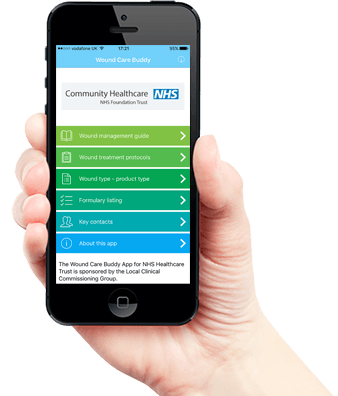 We’ve extensive knowledge of medical app compliance which includes CE Marking and development of app software classed as a medical device. 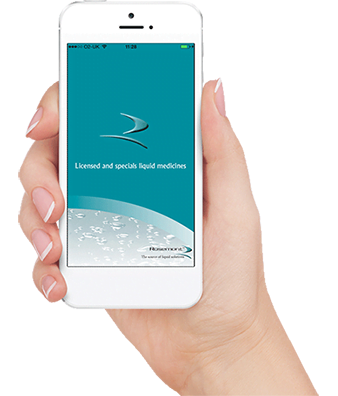 We developed the first pharmaceutical CE Marked class 1 device app and have experience of producing all the required regulatory documentation relating to medical device app development. We are medical app developers that can design and code mHealth apps compatible with iOS (iPhone, iPad, Apple Watch), Android and Windows devices. 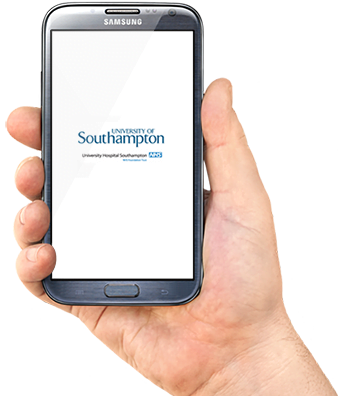 Take a look at our free mHealth whitepaper to discover how medical app development could help you, or check out our case studies showcasing our pharma apps, medical device apps and clinician & patient apps. Read our Quick Guide to Medical App Regulation to see if your app meets the definition of a medical device and requires CE Marking. 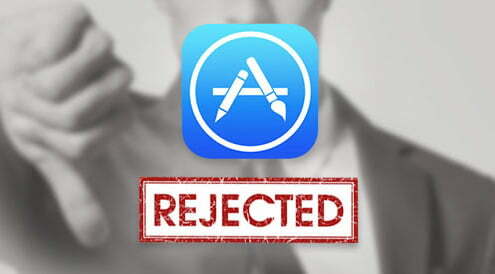 There are many risks associated with using an app development agency that doesn’t specialise in developing medical apps but the most costly one is app store rejection. I came across an interesting discussion on LinkedIn titled: “One tip for designing a medical device." Members of the group were being asked to share their views on what advice they would give someone when it came to designing a medical device? 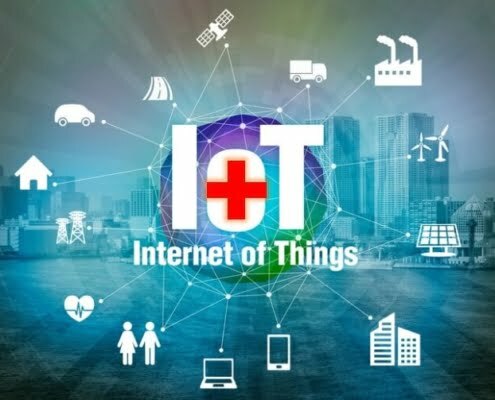 It is predicted that by 2024, mobile technology and the Internet of Things (IoT) will have transformed medical provision, all over the globe, beyond recognition. Medical care provider Bupa have said that all kinds of 'connected' apps from those in household appliances to ones in furniture will all be supporting our daily health in ten years time.